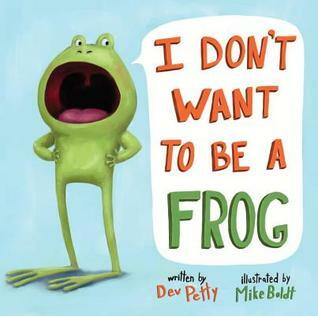 I Don’t Want to Be a Frog | What is ML Reading? 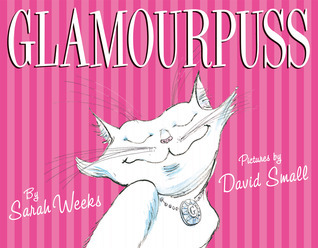 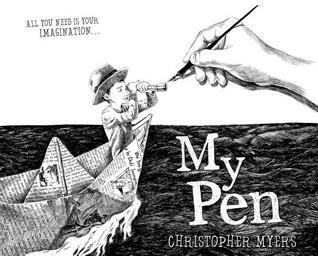 Looks like I’m on my own for a bit with picture books. 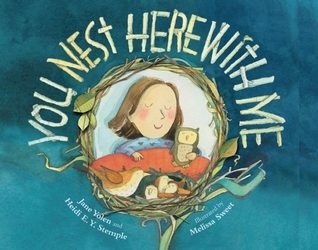 ML wants us to read chapter books together. 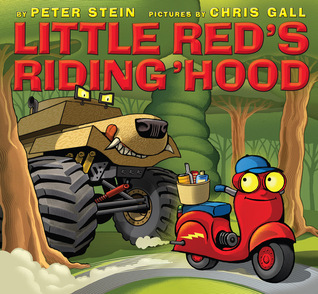 I thought I could sneak a few picture books into our bedtime reading. 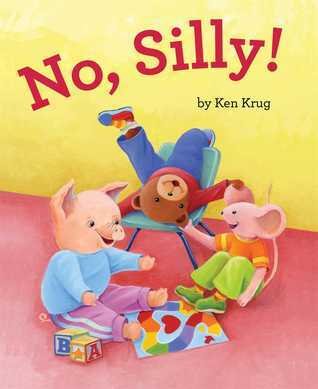 It didn’t work, she’s adamant. 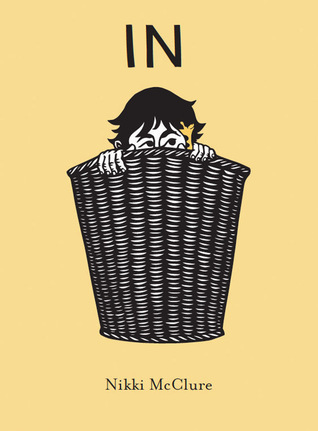 We’ve decided to start the first Harry Potter book. 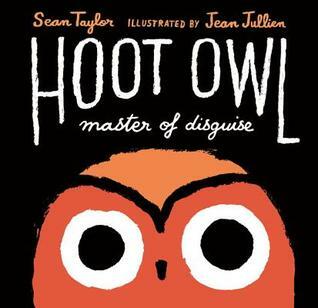 Hoot Owl: Master of Disguise by Sean Taylor and illustrated Jean Jullien – Pay attention to the eyes. 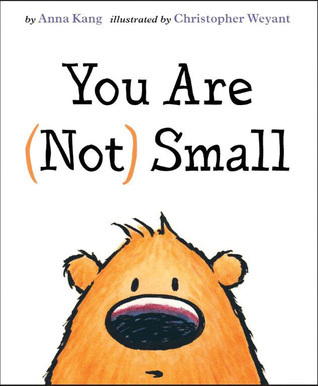 You Are (Not) Small by Anna Kang and illustrated by Christopher Weyant – I loved the big gray-green, hairy monster leg and the parachuting pink monsters. 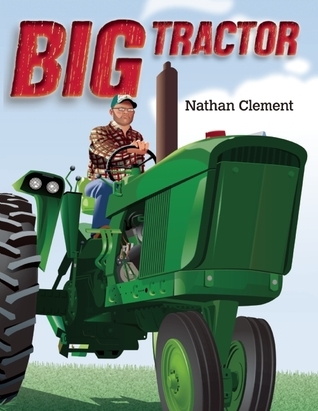 Big Tractor by Nathan Clement – A unique book about seasons sharing the life of a farmer and various farm equipment used throughout the year. 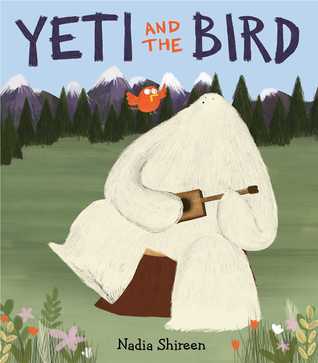 In by Nikki McClure – Don’t miss the Owl Guide at the end of the book. 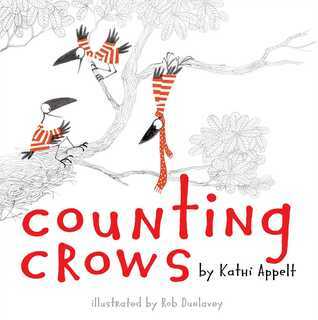 Counting Crows by Kathi Appelt and illustrated by Rob Dunlavey – Fun words throughout the book. 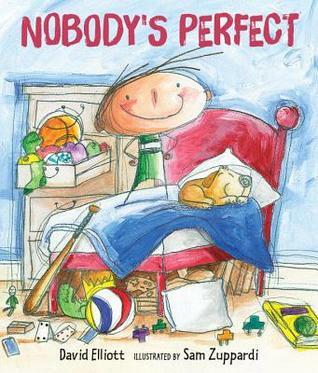 . . by jango, smackers, grackle, yeppers. 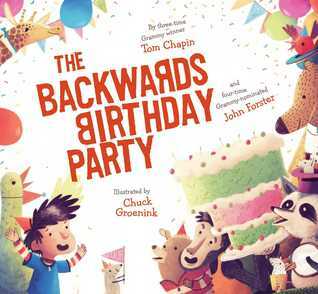 Who knew crows could look so delightful? 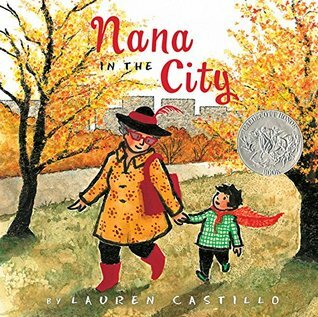 Nana in the City by Lauren Castillo – “I felt brave in my cape.” what a great line. 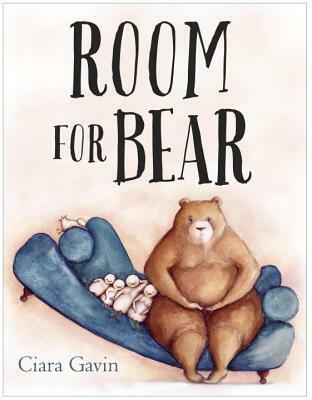 Room for Bear by Ciara Gavin – I love Bear’s problem solving and the “Eat Quack Love” sign in his den. 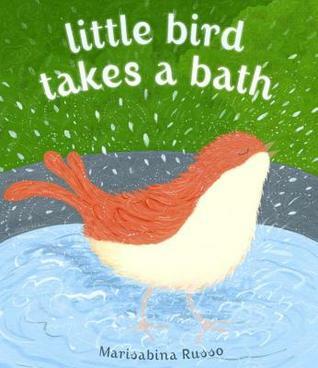 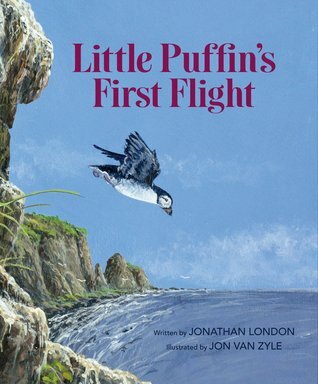 Little Bird Takes a Bath by Marisabina Russo – I broke out in song throughout the book, “Rain, Rain Go Away” “Row, Row, Row Your Boat” and many other classics. 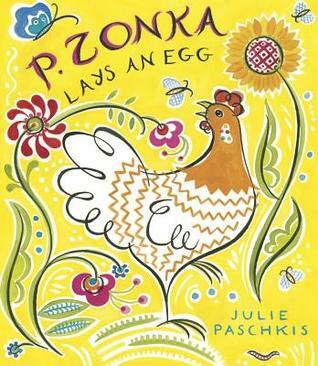 P. Zonka Lays an Egg by Julie Paschkis -I love this chicken that marches to a different drummer and lays eggs on her own terms. 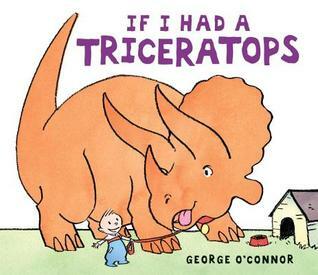 If I had a Triceratops by George O’Connor – The illustrations for “I’d be sure to clean up after her” and the one of her playing fetch.